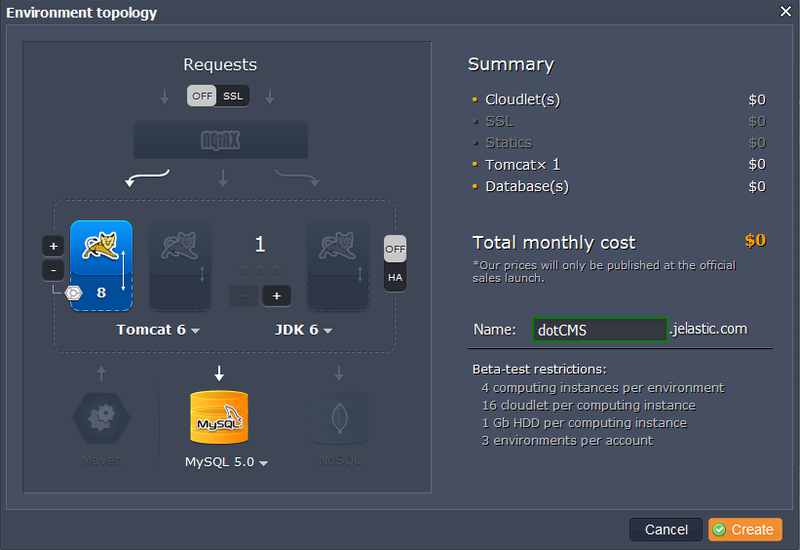 As you already know, Jelastic supports any JVM-based application, including Java 6, Java 7, Scala and Groovy. Jelastic also supports JRuby. In this tutorial we will show you how easy it is to run JRuby apps with Jelastic PaaS. 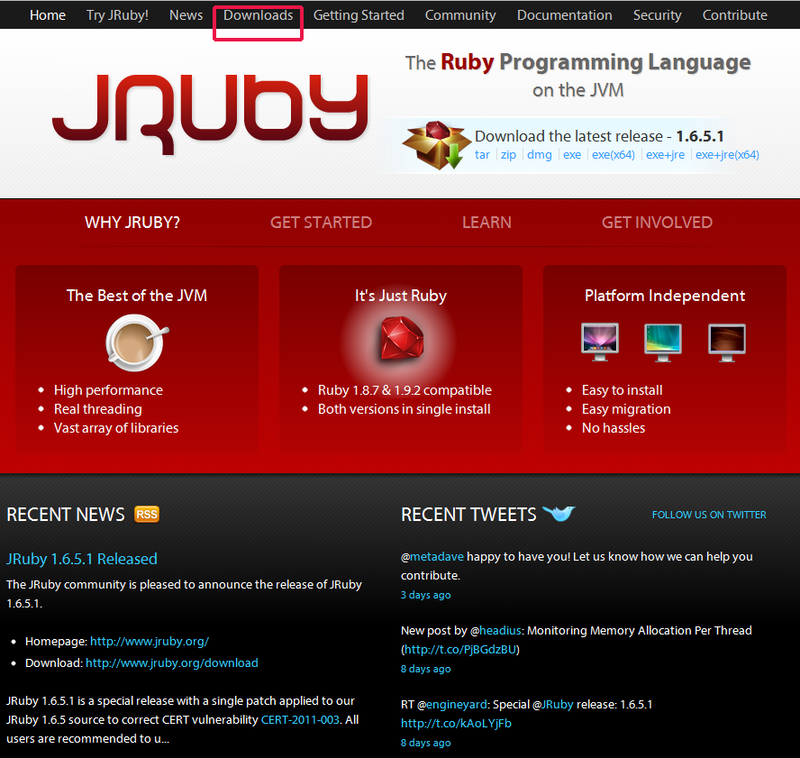 JRuby is a Java implementation of the Ruby programming language. It allows for the embedding of the interpreter into any Java application with full, two-way access between the Java and the Ruby code. 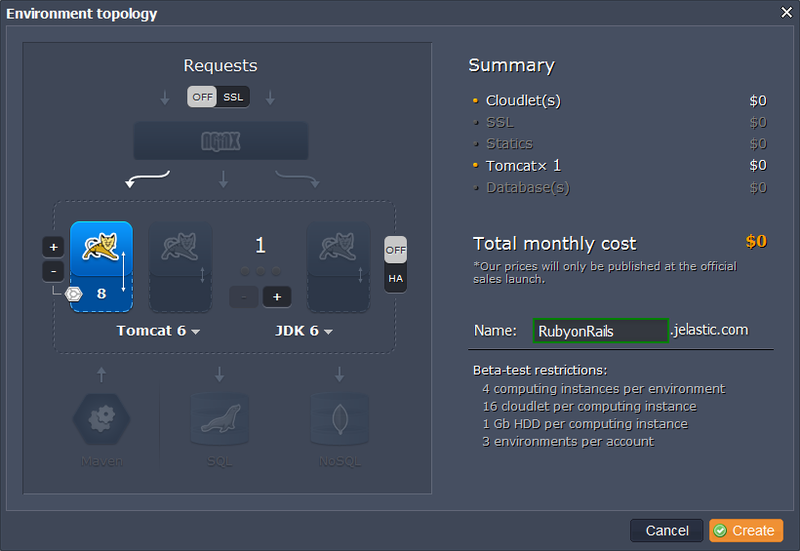 So, if you are a Ruby developer and you would like to deploy your application to the cloud, Jelastic is the best way. It easy and fast. 1. First of all you have to install JVM for your OS. 2. 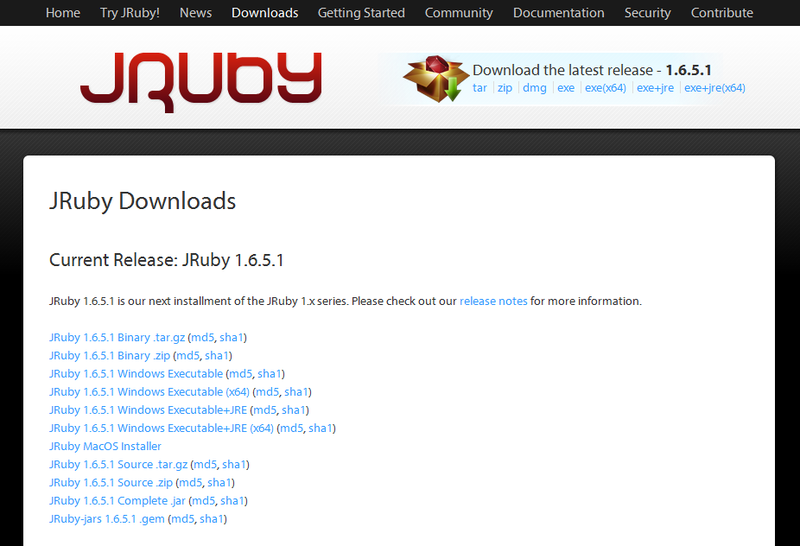 Navigate to jruby.org and download the latest JRuby release (Jelastic supports JVM-based languages). Don’t worry: it is Ruby for the JVM and and there won’t be any problems. 3. Extract the files from the zip package you have just downloaded. Gem is the command-line interface for RubyGems, the standard Ruby package manager. 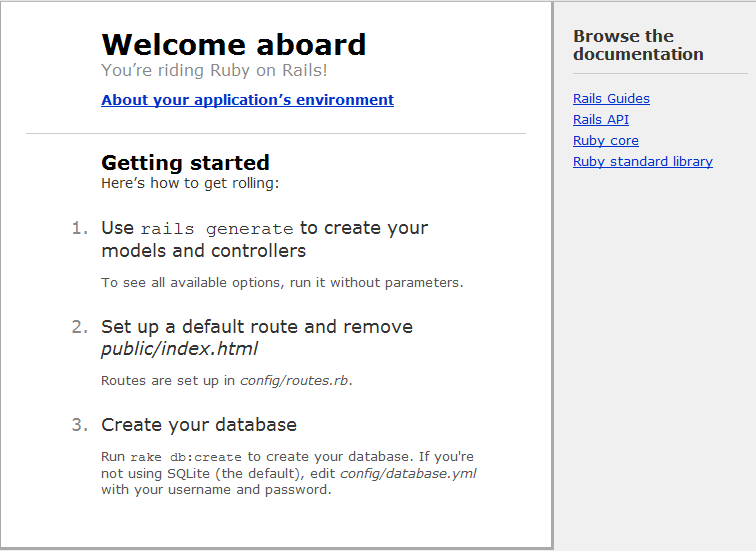 Using RubyGems you can install Rails and its dependencies through the command line. 5. Install warbler. It is a gem, which allows to make jar and war files out of application. 1. Go to jelastic.com and sign up if you haven’t done so yet (you can do this on Servint or Host Europe servers) or log in with your Jelastic credentials by clicking the Sign In link on the page. 2. Use Jelastic to create a new environment. 3. In the Environment topology window select your application server (e.g. Tomcat 6) and type your environment name, for example, RubyonRails, then click on Create button. In a minute your environment with will be successfully created. 1. Upload your WAR file to the Deployment manager. 2. Once the package is in Jelastic, deploy it to the environment you have just created. Finally, you can open you app in a browser and enjoy!